Community hospitals across the country have turned to CHC Consulting services to improve patient satisfaction, clinical outcomes and financial performance. 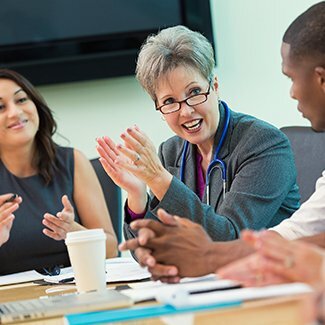 Following a thorough assessment and presentation of findings and recommendations, hospital leadership may wish to implement this action plan on its own, or CHC Consulting can remain involved in a consulting or hospital management role. 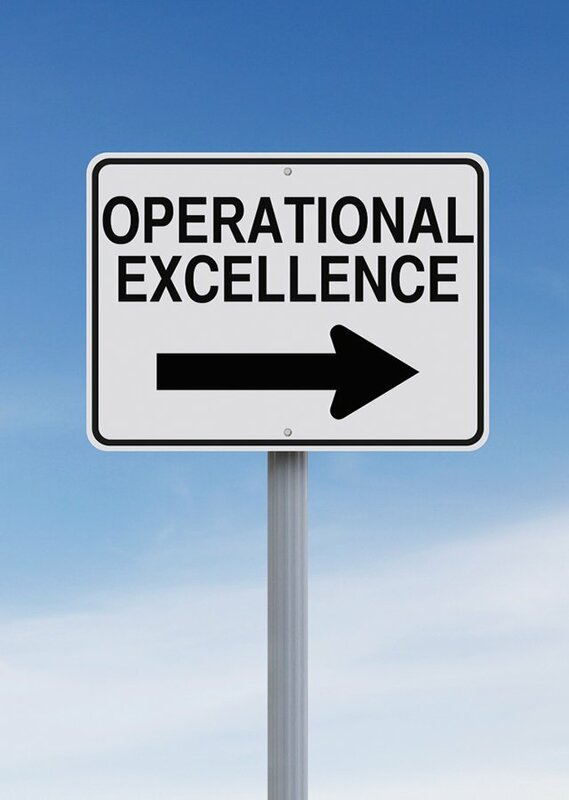 The first step of each consulting engagement is a comprehensive operational assessment that includes a thorough review of operations and an actionable plan for improvement. CHC owns hospitals. Our recommendations for your organization have been tried and tested in our own hospitals that we operate on a daily basis. We understand that your situation and needs are unique. We work with you to define a custom package of services to meet your objectives. We have successfully helped community-based hospitals and healthcare providers improve performance for more than 20 years. 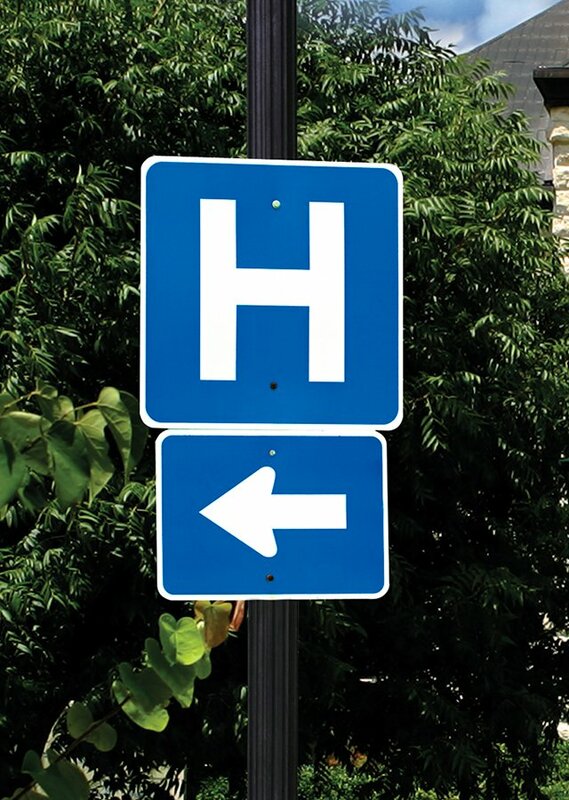 CHC can be an ongoing resource for your community hospital for revenue cycle, productivity, financial and clinical operations, IT and supply chain solutions. Learn how we can help your hospital. Community Hospital Corporation (CHC) understands that community-based hospitals are vital assets to those they serve. That’s why we provide resources and support to hospitals, including flexible, individualized consulting and management services through CHC Consulting, a distinct CHC organization. Together with hospital boards and leaders, CHC Consulting develops custom-fit solutions to help preserve and protect community hospitals in an unobtrusive, collaborative manner.